What’s a whale? In the world of microtransactions for free-to-play games, whales represent the less than 1 percent of players who actually pay money. They don’t just pay money, they pay loads of money. These whales typically have income to spare, and they dump it into the free-to-play mobile games of their choosing. They are, essentially, how the industry stays afloat. Pokémon GO is a free-to-play game with microtransactions for things like potions and incense to attract Pokémon. You have to buy coins to get these in-game items. Nintendo likely assumed that they’d be relying on whales for this game to earn money, but that’s not been the case so far. In a note to clients as per Reuters, equities broker Macquarie Securities briefly mentioned how spending has been done by more than just whales in the Australian region. 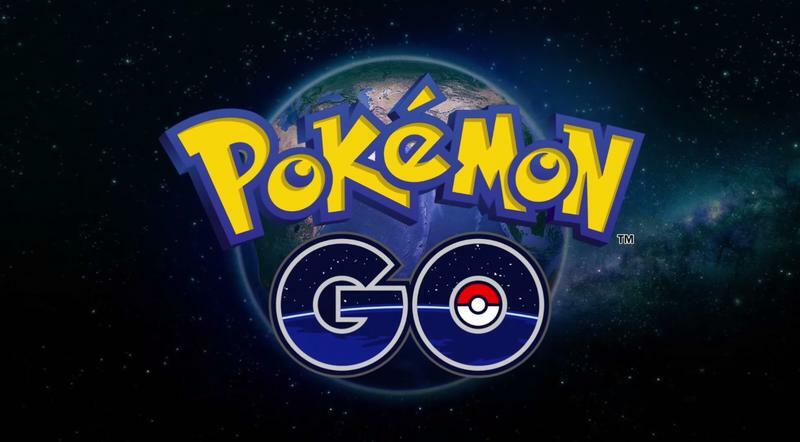 With its absurd installation base on more than 5 percent of Android devices so far (we don’t have the stats for iOS yet) and this new fact that spending is being done by the community at large Pokémon GO is set to make Nintendo truck loads of cash.